Unicorns seemed like they were everywhere last year, so many companies were releasing products inspired by everyone’s favourite mythical creature. Lime Crime have dedicated their hair care line to the animal with their colourful Unicorn Hair dye. Nails inc also went pretty hard with the theme last year by releasing; sheet face masks, make up bags, lipsticks and of course lots of nail polishes - I counted a total of nine products on the site... So I’ve put a few of them to the test to see whether they’re worth the hype or if it’s just a fad. 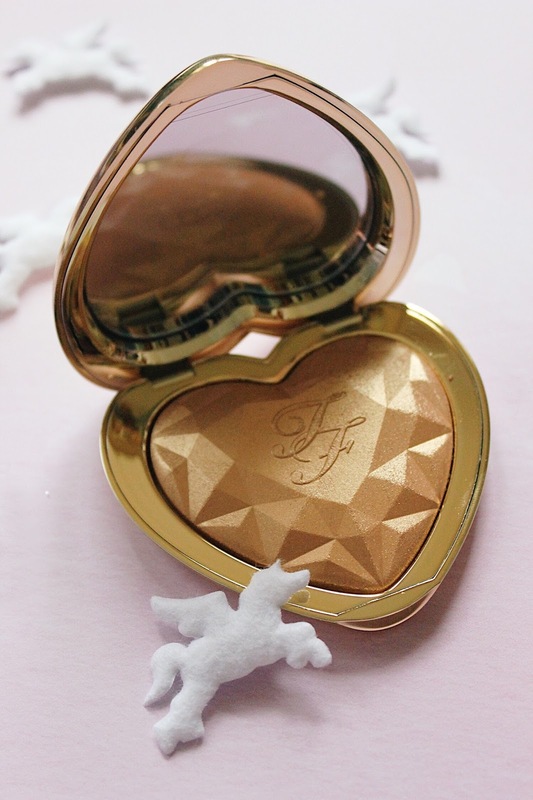 Too Faced are known for creating some of the most unique products out there, from Polly Pocket inspired highlighters to eye shadows that smell like chocolate bars. It'll come as no surprise that they have created an insta famous lipstick, aptly named unicorn tears. It's a blue lipstick which transforms colour on the lips according to your natural PH. The idea is great in theory however I thought it was a little bit too much for my every day look, the blue base still came through quite a lot. I think this could be great for fancy dress, taking fun Instagram photos or maybe even wearing as a lipstick topper (if used lightly). The glitter reflects are really pretty, and if you were wearing this at a festival or something similar you are bound to look the part. I just wanted the colour change to have more of an impact on my lips to make it wearable. 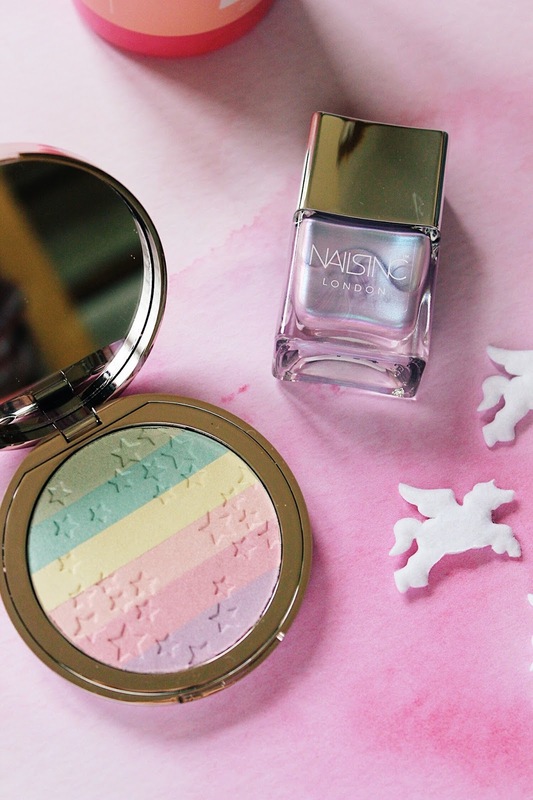 Have you ever seen anything quite so perfect for a unicorn lover? This rainbow highlighter is bound to brighten up any dreary day! In 2016 the internet went nuts after a rainbow highlighter went viral, it was made by an independent brand called Bitter Lace Beauty and she literally couldn't keep them in stock! 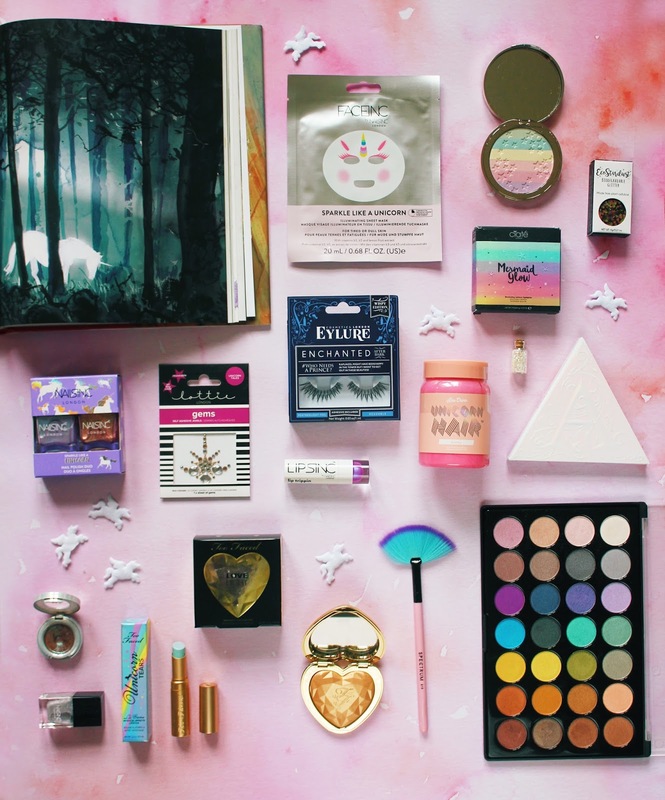 The name of this highlighter was unicorn prism, no wonder people were going crazy for it! So lots of brands (Ciate London included) have created a product inspired by this genius idea. It’s not shown in this photo but the packaging for this is just so cute, I know lots of people who would think it was so pretty. It’d look perfect on your vanity table or in an Instagram flatlay. I love the attention to detail, the embossed stars on the highlighter is a lovely touch too. Plus the product is paraben free, PETA certified and cruelty free! Cutting down on plastics has been a huge topic lately, I’ve seen a few articles on how our obsession with glitter is damaging to the environment, take a read at this piece from The Independent. 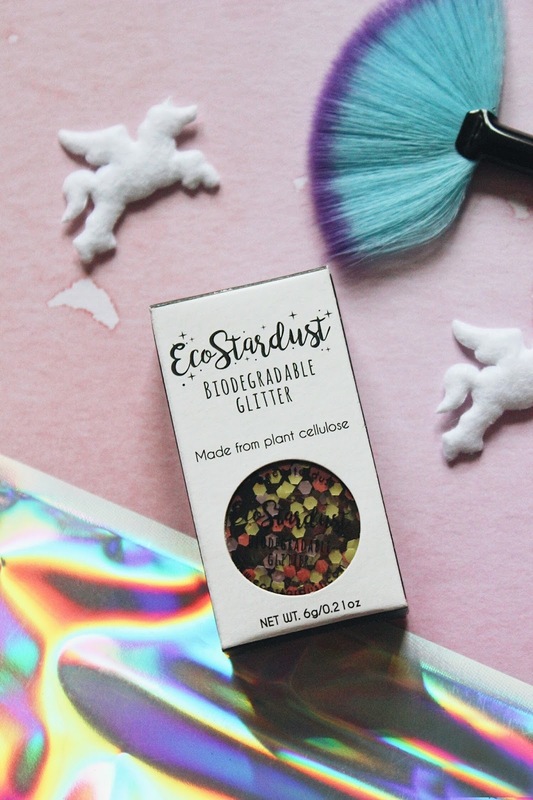 I was thrilled when I discovered EcoStardust, a brand who have created colourful, exciting and environmentally friendly glitter. It’s made from plant cellulose which is 100% natural and it's biodegradable. I’d never really thought about how dangerous my love for glitter could be for the environment. I do really love glitter, but I love turtles, the ocean and fish much more. So I’m happy to hear that there are brands out there making a change, I really hope other companies follow in their footsteps.